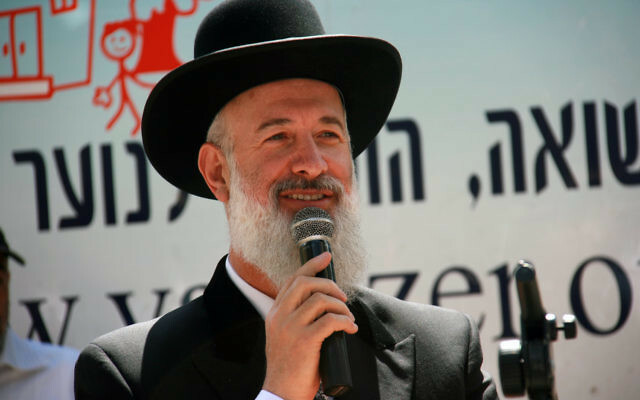 Yona Metzger, a former Ashkenazi chief rabbi of Israel, will be the first Israeli chief rabbi to serve jail time under a plea deal on corruption charges. In the deal with prosecutors announced Tuesday, Metzger will serve 3 1/2 years in prison and pay a £1m ($1.3m) fine. He pleaded guilty to fraud, breach of trust and tax offences. The rabbi was charged in October 2015 with fraud, theft, conspiracy, breach of trust, money laundering, tax offences and accepting bribes. 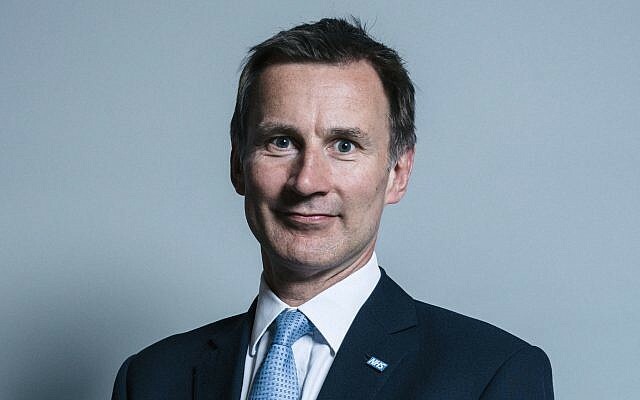 Metzger was accused of accepting nearly £2m ($2.6m) in bribes — keeping nearly £1.5m ($2m) for himself while paying the rest to accomplices and charitable organisations. 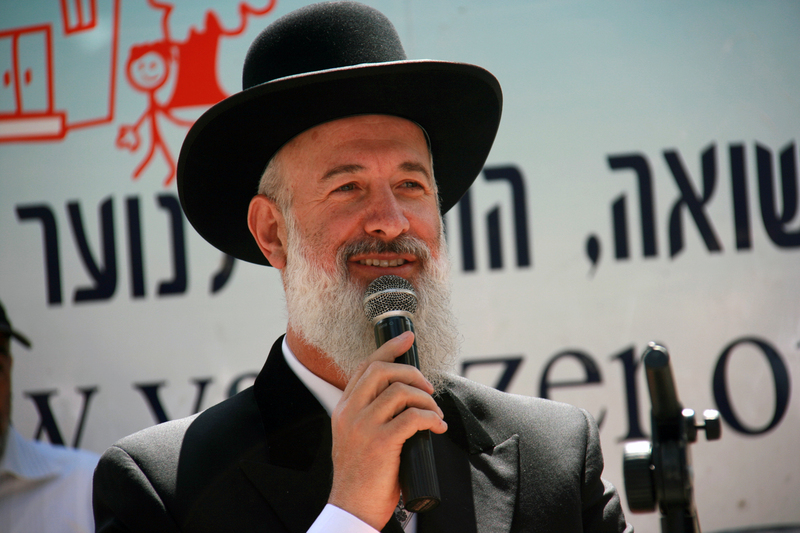 Metzger was accused of profiting from donations directed to charitable causes and taking bribes to sway his opinion on matters he decided as chief rabbi. He completed his 10-year term as chief rabbi in July 2013. Metzger was arrested and questioned a month before his term ended and released.